Marshall V. Laitsch was appointed as a director of CVB Financial Corp. and Citizens Business Bank effective August 10, 2018. Mr. Laitsch has an extensive background spanning more than 45 years in the banking industry, with a primary focus in commercial lending. 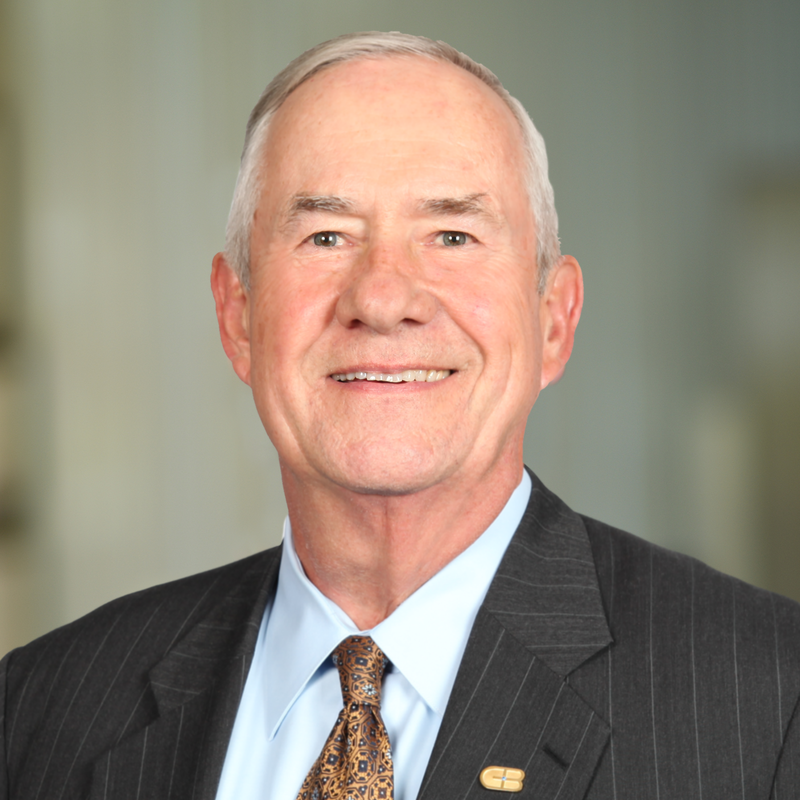 After obtaining his MBA in 1972, Mr. Laitsch began his career in financial services with Continental Illinois National Bank & Trust Company. By 1981 he relocated to the Greater Los Angeles area to serve as Vice President for Crocker Bank. In the time since then, he has held corporate leadership roles in several Southern California financial companies, most notably serving as President and Chief Executive Officer for Pacific Century Bank and Sunwest Bank. Several area companies have appointed Mr. Laitsch to their Board of Directors over the last 20 years, including Placer Sierra Bank, The Management Trust, Pacific Century Bank, and Sunwest Bank. He was also elected Chairman of the Board for Professional Business Bank. In 2014, Community Bank recruited Mr. Laitsch as Chairman of the Board, a role he held until August 2018 when Citizens Business Bank acquired Community Bank. His considerable experience and knowledge within the banking sector make him a valuable addition to CVB Financial Corp. and Citizens Business Bank. Mr. Laitsch received an honorable discharge from the United States Army in 1972. He graduated from Western Illinois University with a Bachelor of Business Administration in Management and Accountancy, and a Master of Business Administration in Finance. He is a former president of the board for the Orange County Chapter of the Juvenile Diabetes Research Foundation.